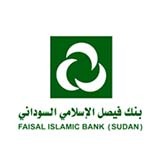 Financial & Banking System (FBS) is Sudanese Software Company established in 2007 with a paid capital of 5 Million US Dollars and headquartered in Khartoum. 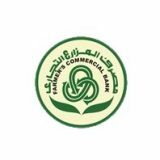 FBS was established by number of the biggest banks in SUDAN in addition to the Electronic Banking Services Co., which is the sole operator of the clearing house, national ATM switch, and the national Swift bureau. FBS takes pride in providing high-quality, cost-effective and timely solutions, serving the needs for both small and large businesses alike. 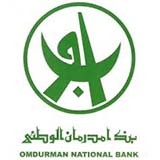 FBS started as a local company that serves Sudanese clients. Now, FBS is proud to grow to a regional company covering east and central Africa as well. FBS has four implement in Djibouti, Somalia, Somalia land and South Sudan. Software Development and technical support for banking and financial solutions. Development and support and maintenance the financial and administrative systems. Sourcing and resettlement modern banking systems. 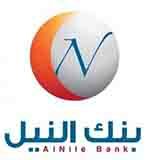 Providing investment banking services in the technical and business development areas. 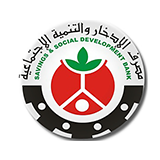 Providing Training services in the fields of banking and financial solutions. Installing and operating computer networks.